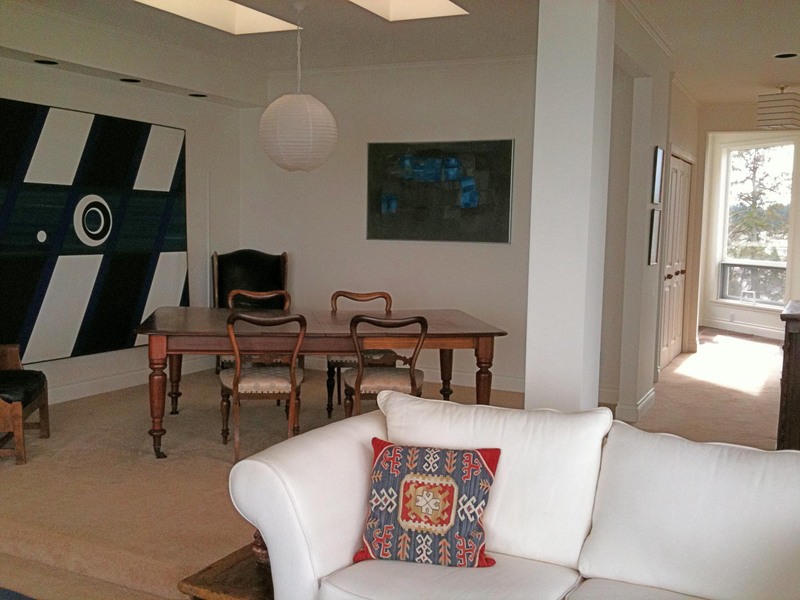 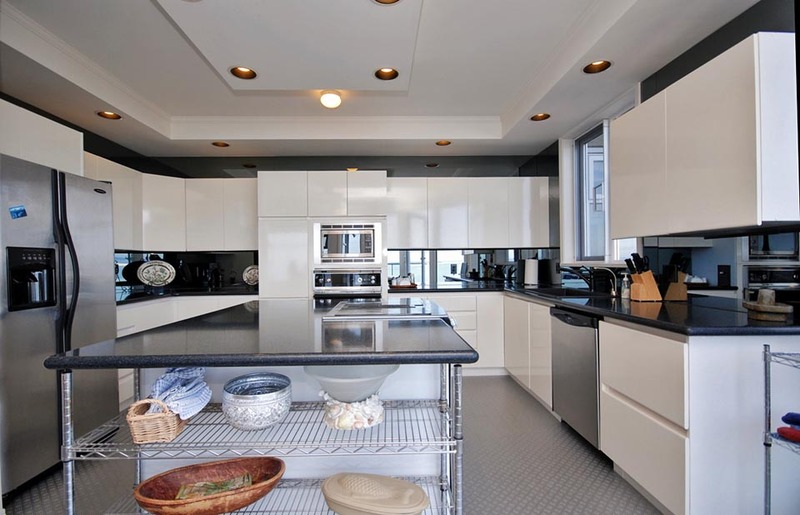 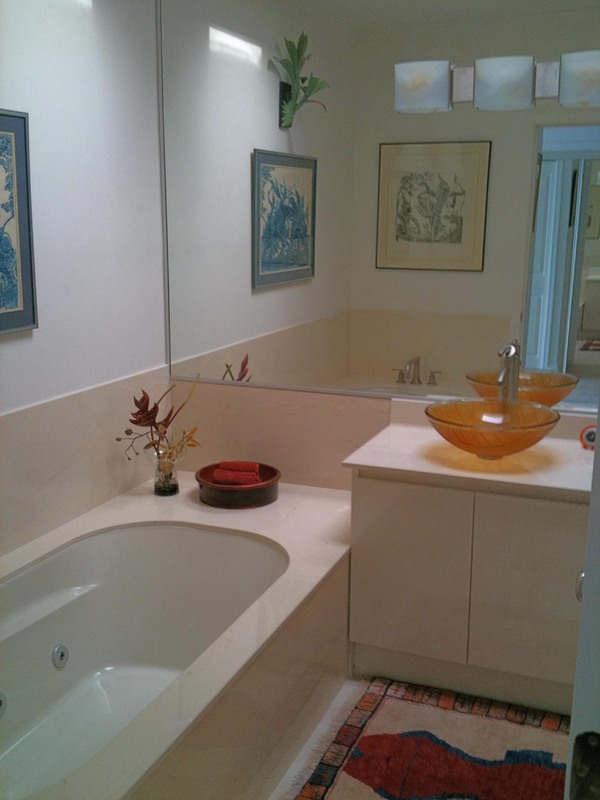 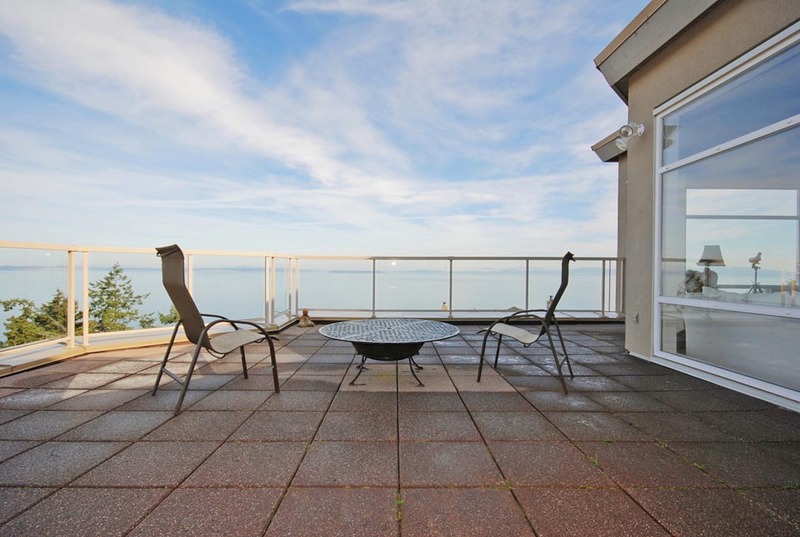 [post_content] => This 2007 square foot 2 bedroom, 2 bathroom penthouse condo offers elegance, privacy and convenience. 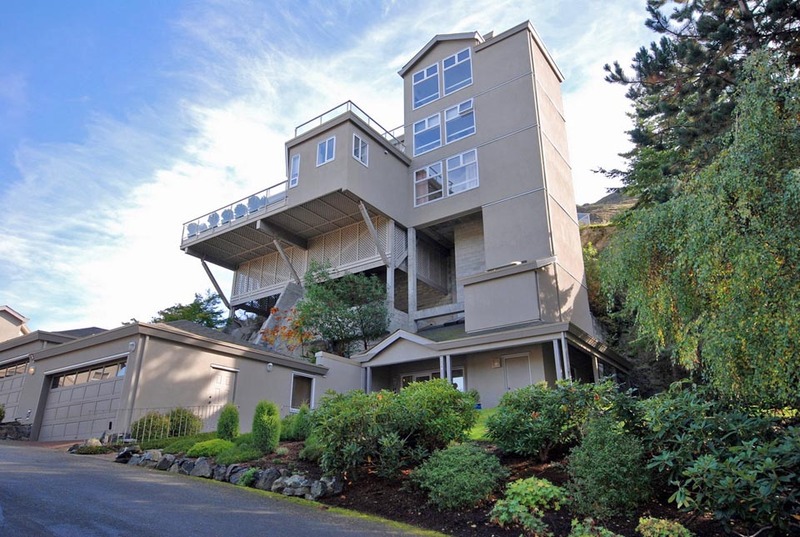 There are only 3 condos in the tower, each on their own floor. 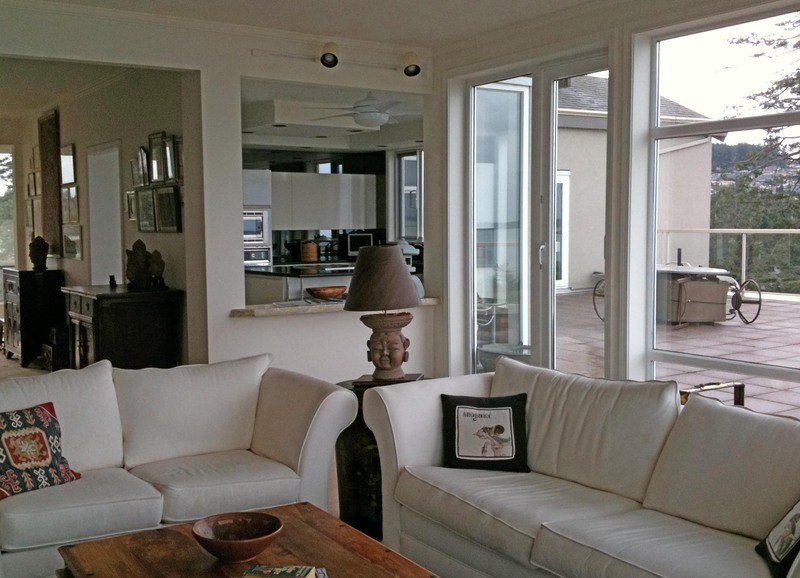 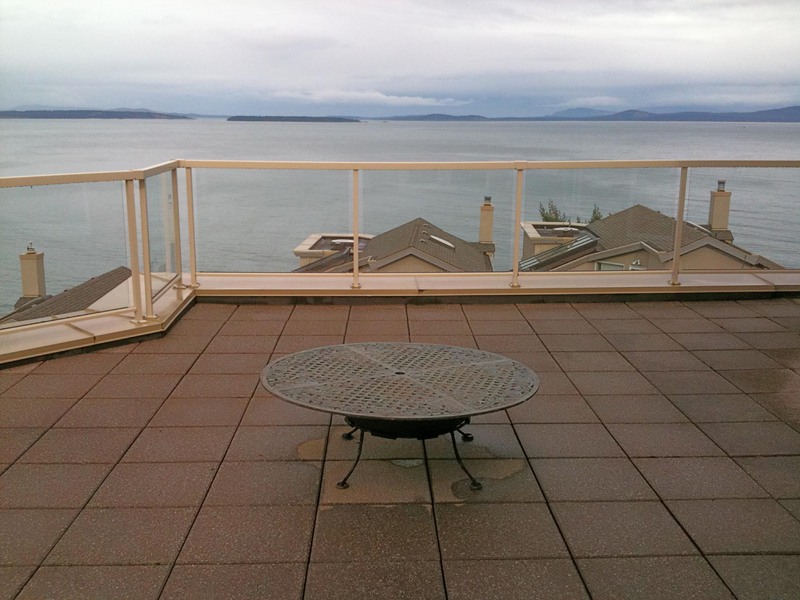 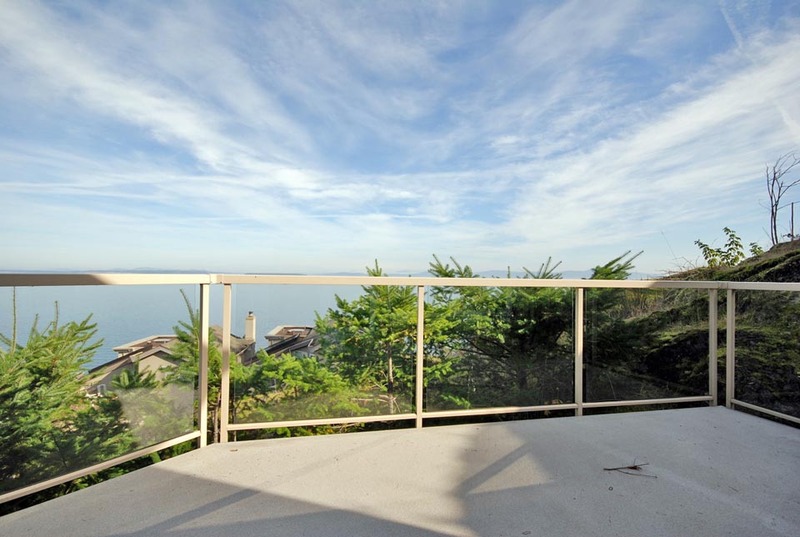 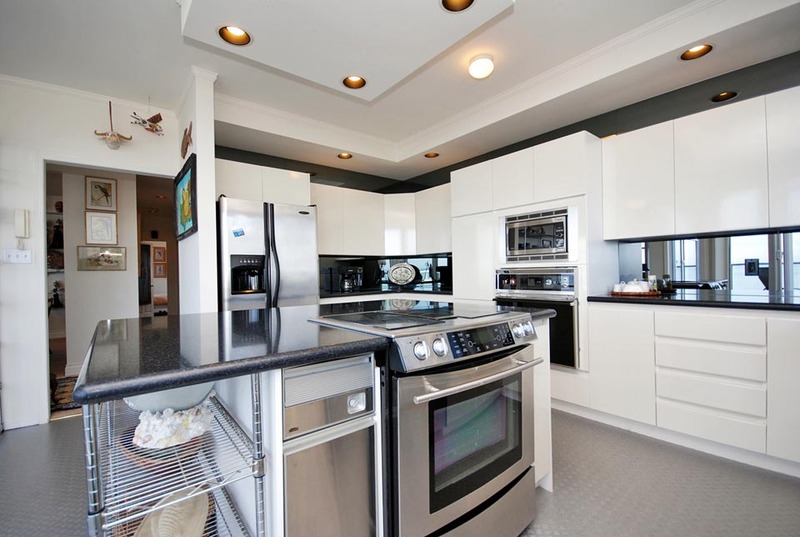 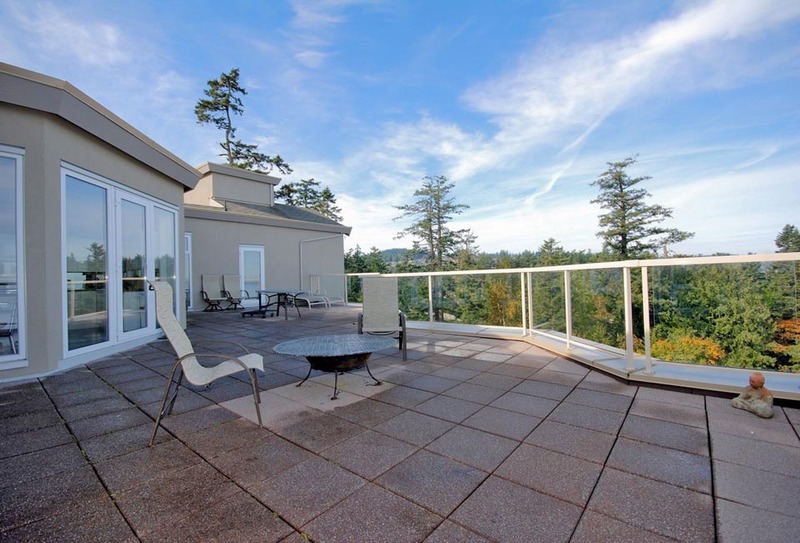 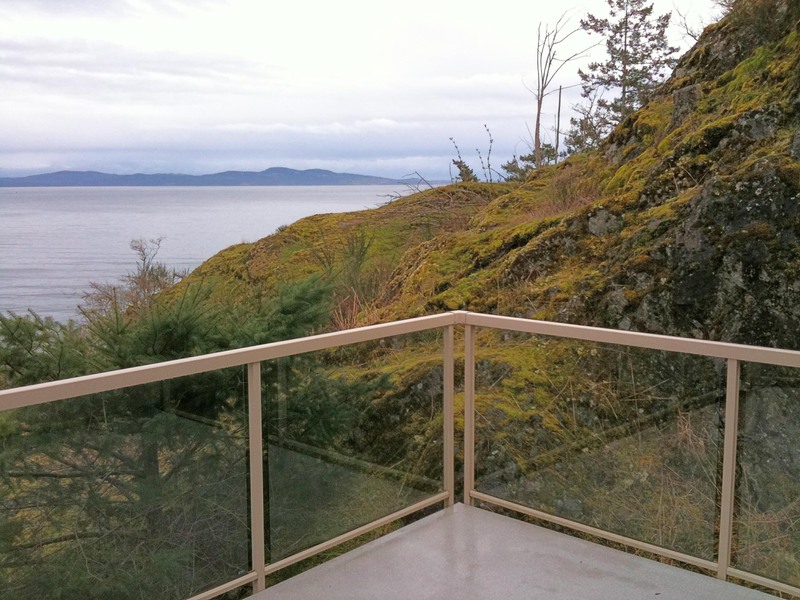 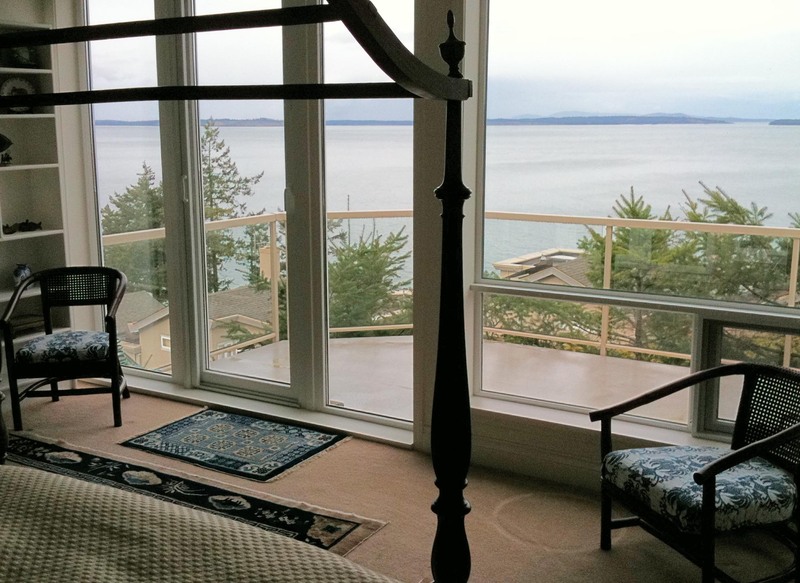 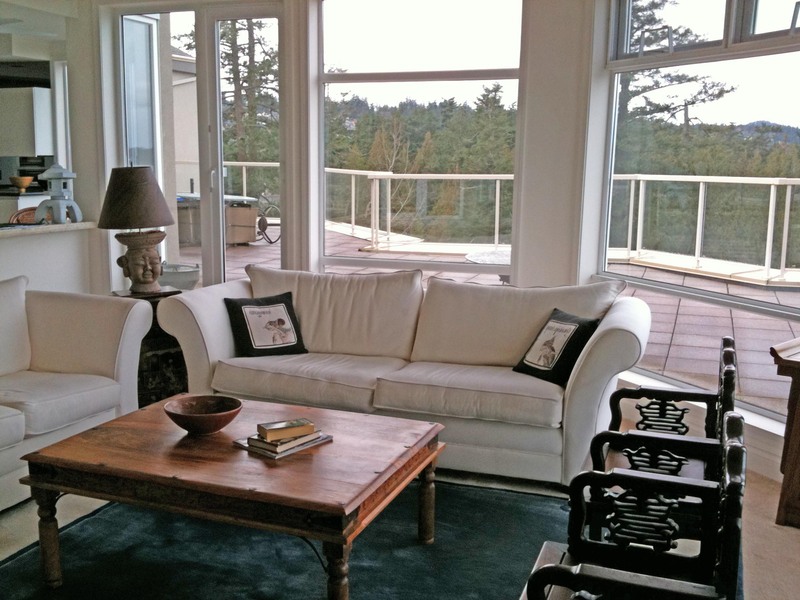 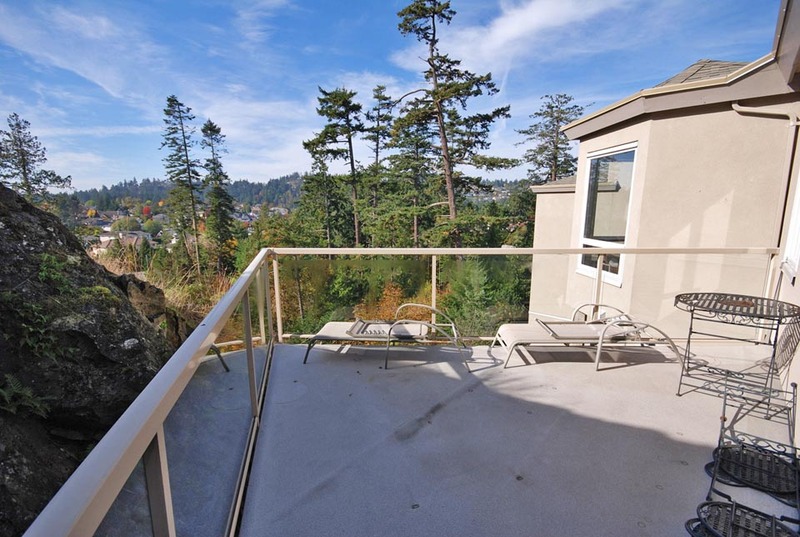 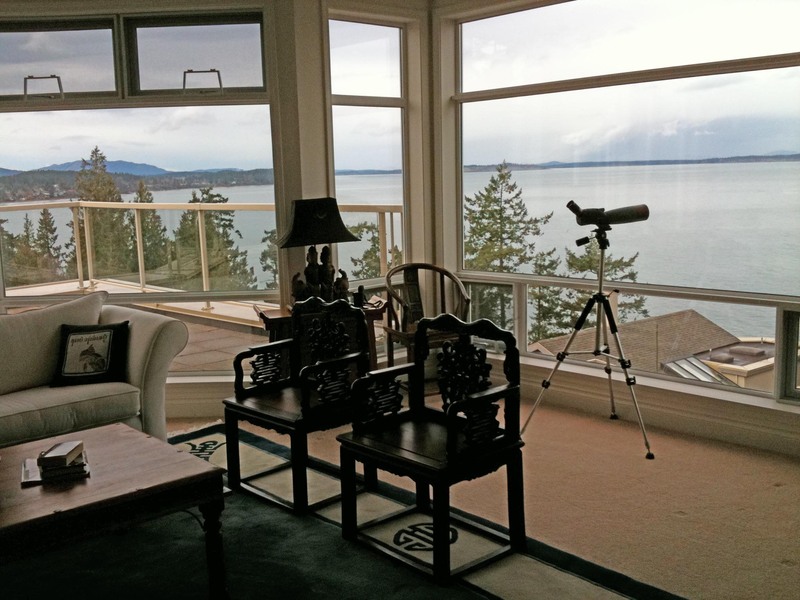 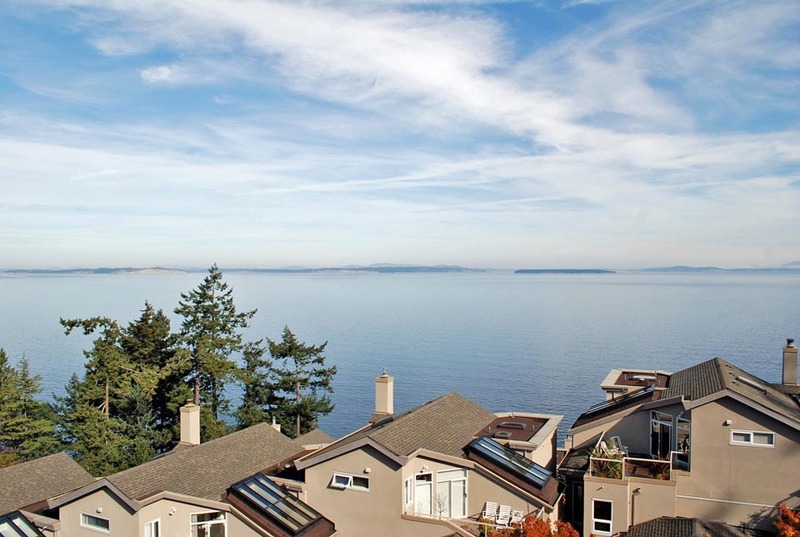 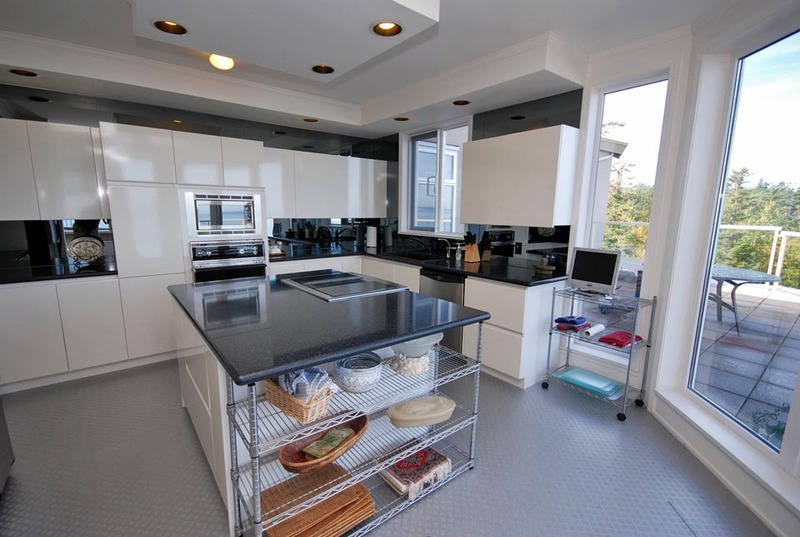 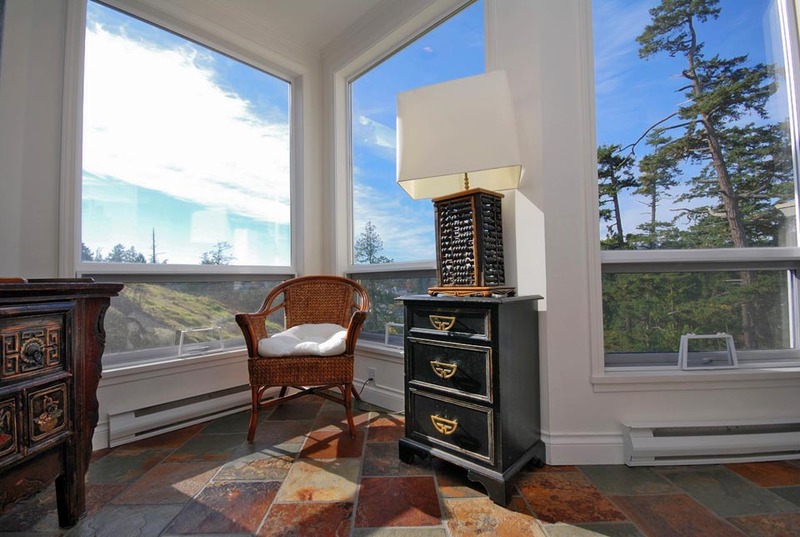 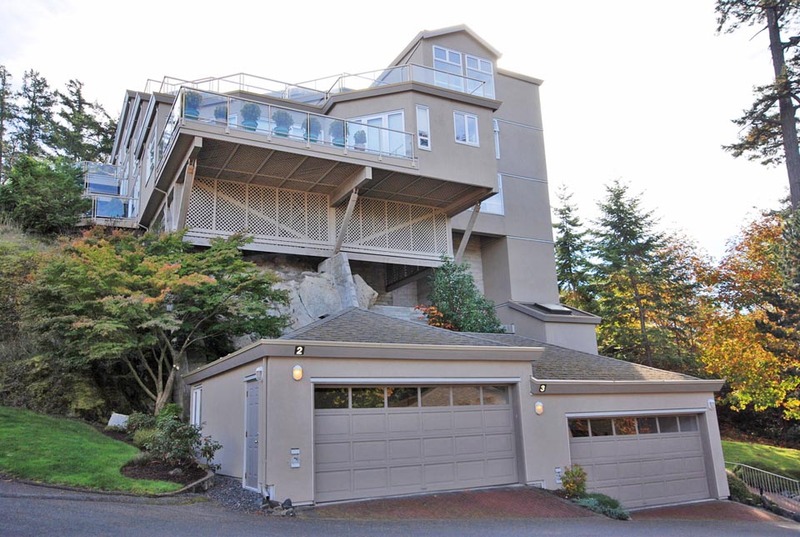 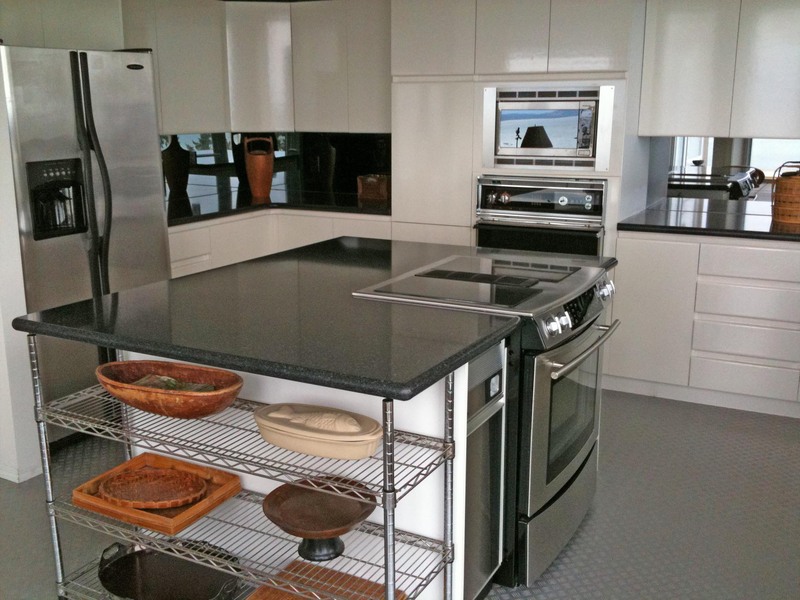 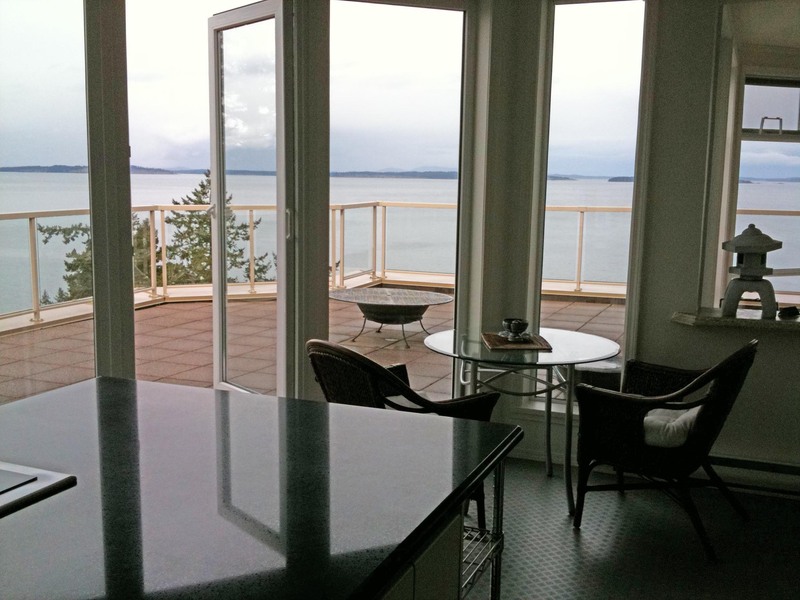 This top floor one offers the best views of Cordova Bay and Mount Baker beyond. 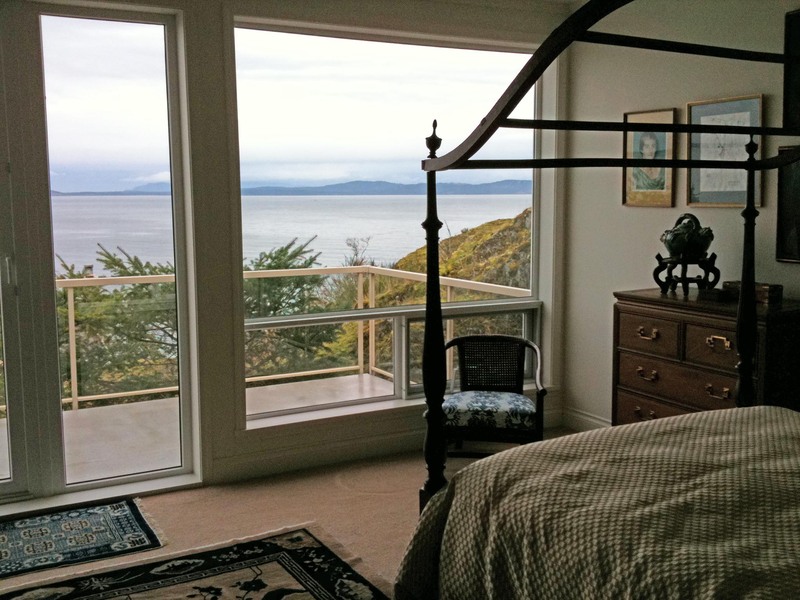 The master bedroom has a large 4 piece en-suite and it's own balcony looking over the water. 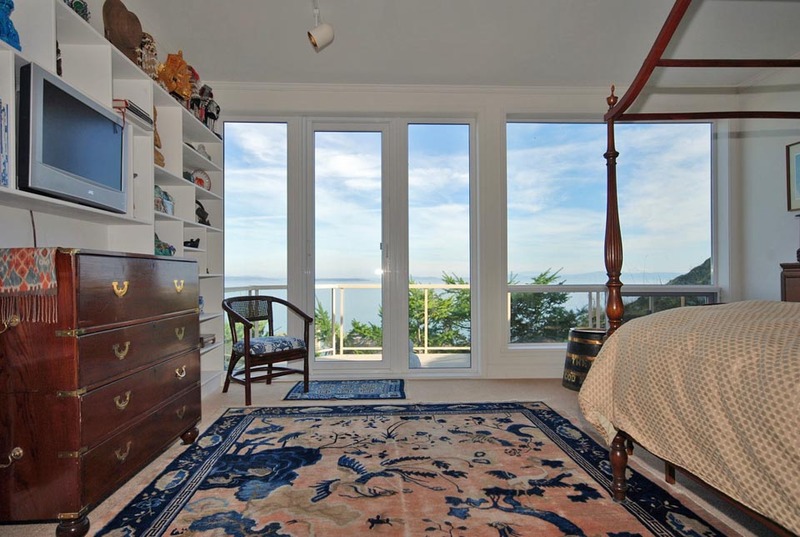 The second bedroom has it's own balcony and faces west with complete privacy. 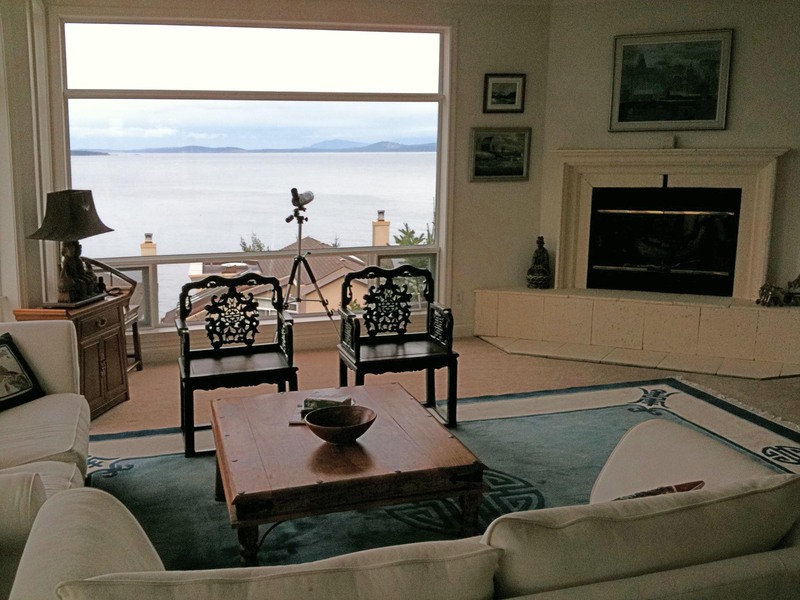 The sunken living room features a wood burning fireplace, the entertainment sized kitchen features a large center island, and both have access to the 1000 square foot deck. 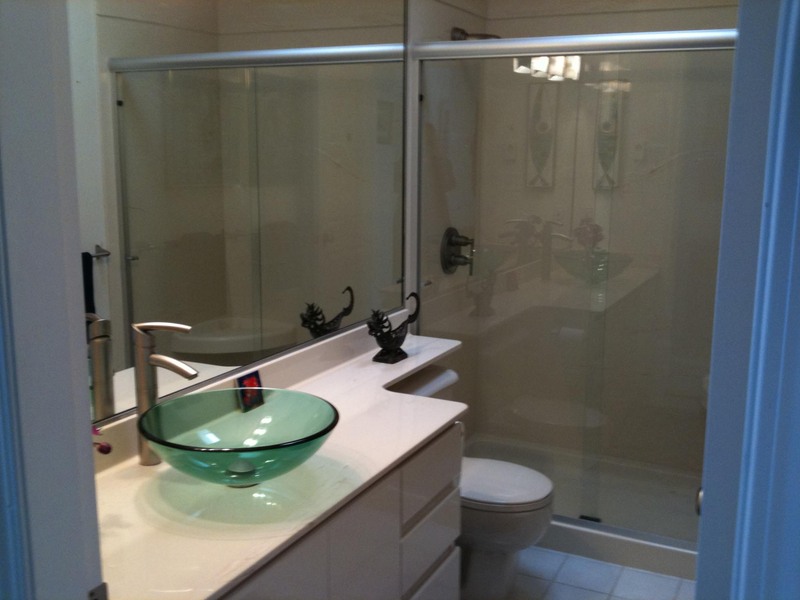 All of this sits in the middle of 5 1/2 acres of beautifully maintained grounds. 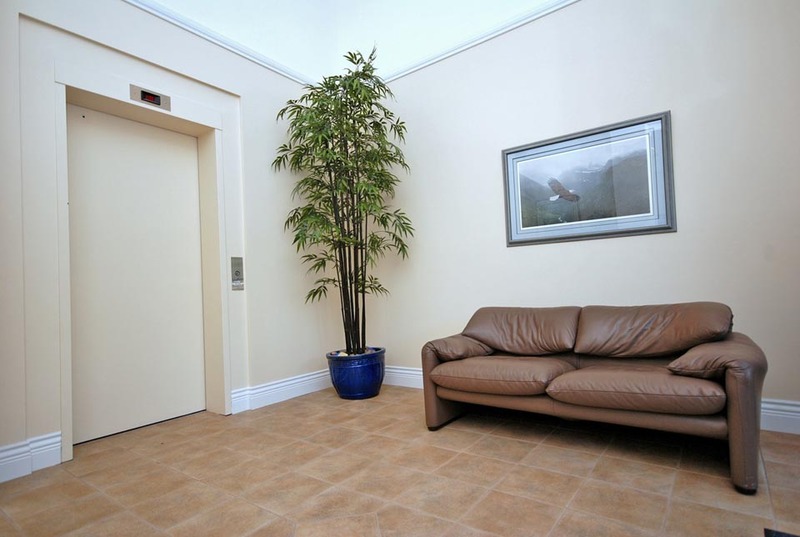 You will find peace and quiet with all of the amenities of the city close at hand.